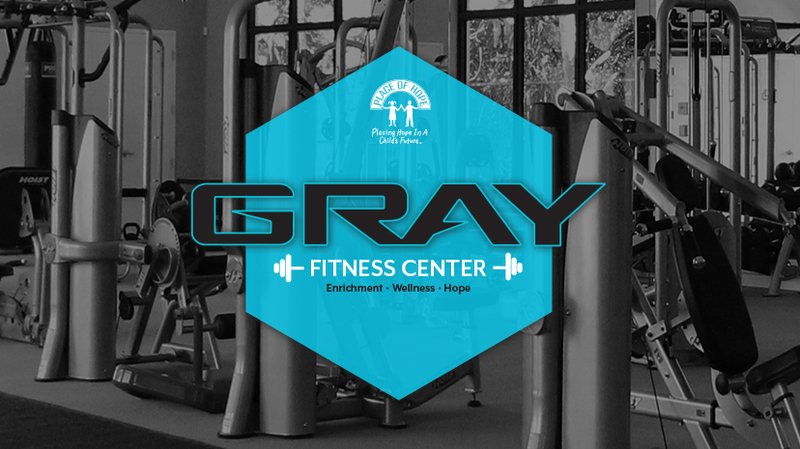 Please join us for the Place of Hope’s Dedication of the Gray Fitness Center! Place of Hope’s Gray Fitness Center is constructed on the Paxson Campus in Palm Beach Gardens. The center will give resident foster youth convenient access to exercise and fitness equipment, as well as volunteer opportunities for the fitness community to teach our kids healthy habits. Lite bites and beverages will be served.